That's what it was supposed to do, Apple says. Update 3:15 p.m. ET: Craig Federighi responded to a customer email about Face ID and confirmed that it works with sunglasses. When the moment of truth arrived at the Apple event on Tuesday, iPhone X failed. During the world premier of the device’s lauded Face ID biometric security system, it took Craig Federighi three times to get face ID to unlock his demo phone. But don’t worry, Apple says. That’s supposed to happen. When Federighi began the iPhone X demo, he naturally started with a locked iPhone. “Unlocking it is as easy as looking at it and swiping up,” he said, hoping to magically unlock the phone to whoops and cheers from the audience like when Steve Jobs swiped to unlock the original iPhone. Except that didn’t happen. On the first attempt, the phone didn’t respond. The second try produced the pin code screen with the message, “Your passcode is required to enable Face ID.” It wasn’t until the third attempt—after Federighi had to pick up a backup iPhone X and wipe some sweat from his brow—when the iPhone X finally unlocked. OK, we can buy that. But the question remains whether Face ID will be as fast and foolproof as Apple claims. In our hands-on demo of the new feature, there were some quirks, but Apple still has some time to iron out the bugs before iPhone X starts shipping. 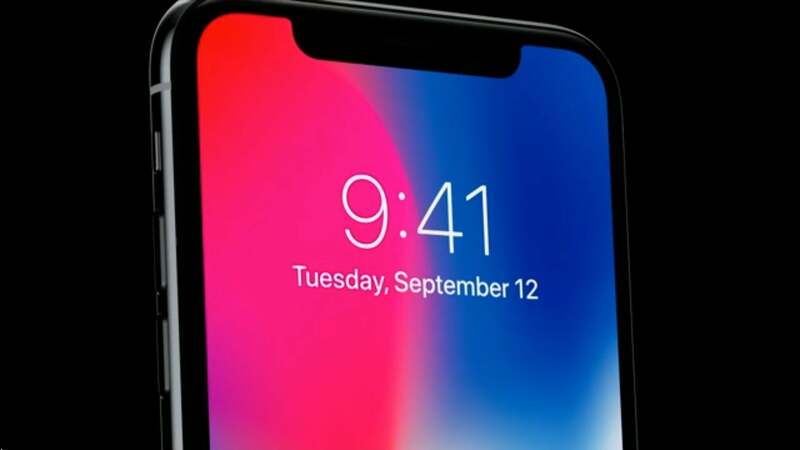 Face the music: Apple may have a tidy explanation for what happened here, but the damage is already done, and many people have already seen the headline, “FACE ID FAIL.” Granted, it’s unlikely to impact sales of the new $999 device too much, but still, Face ID is going to be a heavily scrutinized and criticized feature in the new iPhone X, so much so that Apple might regret not putting a fingerprint scanner on the back of the device. But hey, these things happen. It’s not like Steve didn’t have his share of keynote mishaps.